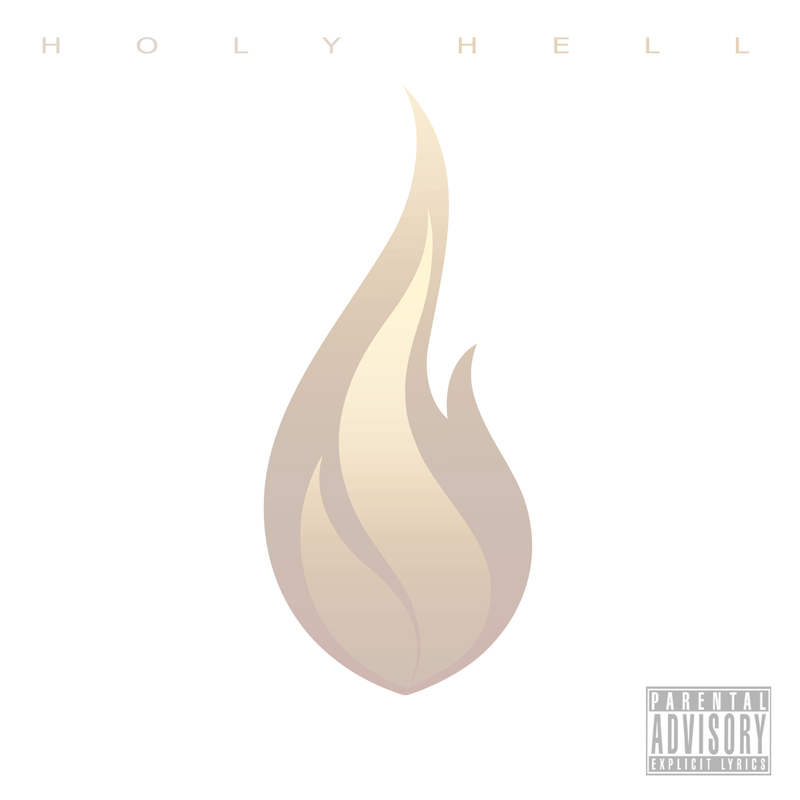 AUDIO: Barry Bondz - "Holy Hell"
Bondz lets his heart speak over Jay Z's opening track from MCHG. It's like he's standing at the podium in front of every hood and ghetto across the world giving his testimony to the streets. This is just a warm up to his project "Glory" coming soon.